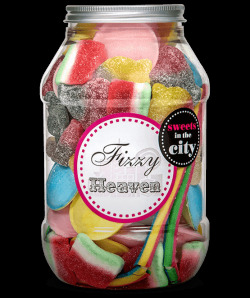 Don’t you love the nostalgic feeling of eating your favourite old sweets? 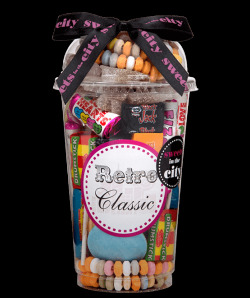 Our Old-Fashioned Sweets are perfect if you want to enjoy eating the treats from your childhood all over again. 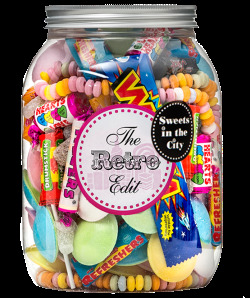 From Refresher Chews to Flying Saucers to Giant Lollipops, we’ve got loads of old-school sweets that are sure to take you back to sweeter times. 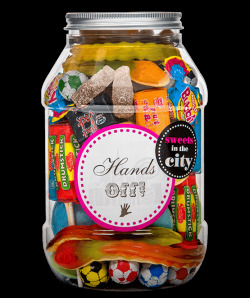 Available in a range of different packages such as Jars and Shakes, we are sure to have the old-fashioned sweets gift for you! Hands Off My Sweet Stash! Perfect for bringing a classic taste to your taste buds, our range of old-fashioned sweets is just what you need to take a trip down memory lane! 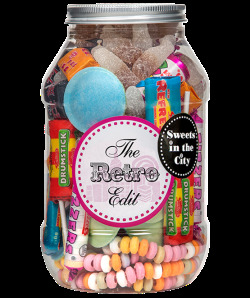 Whether you want to reminisce yourself, or gift to a friend or family member, you don’t need to look any further than these old sweets! 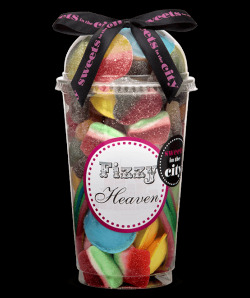 Available with FREE personalisation to make them that little bit sweeter, our old school sweets make the perfect gift for almost every occasion! 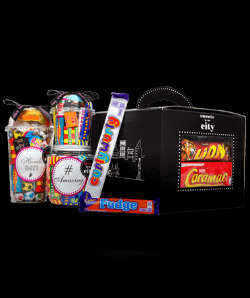 For more information on our Old-Fashioned Sweets, please do not hesitate to contact a member of the Sweets in the City team today!